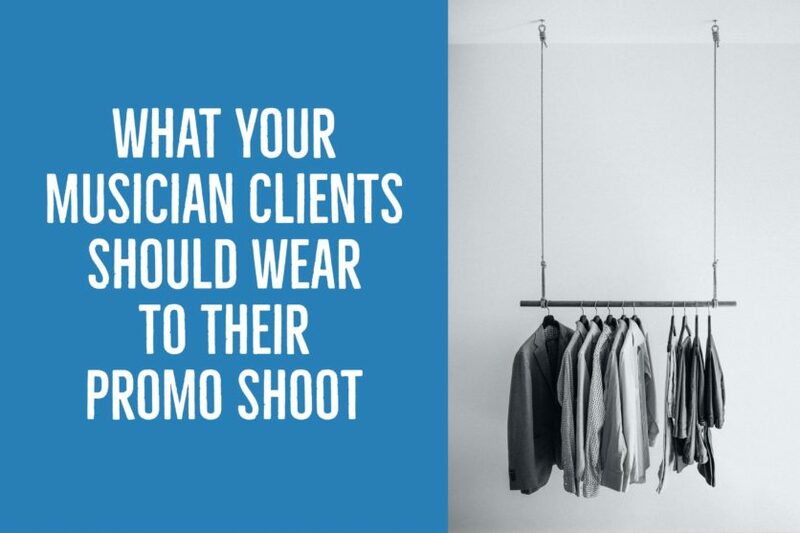 Discover the three types of clothing all musicians should bring to their promo shoot. 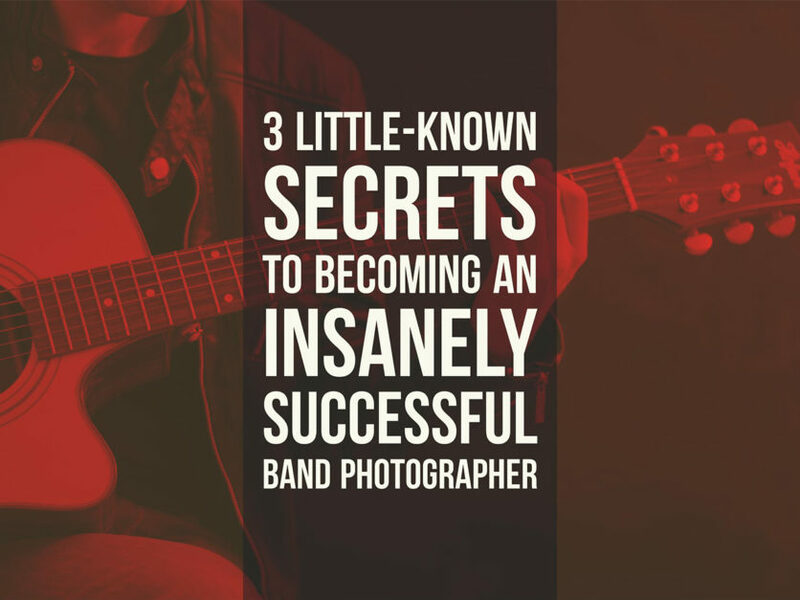 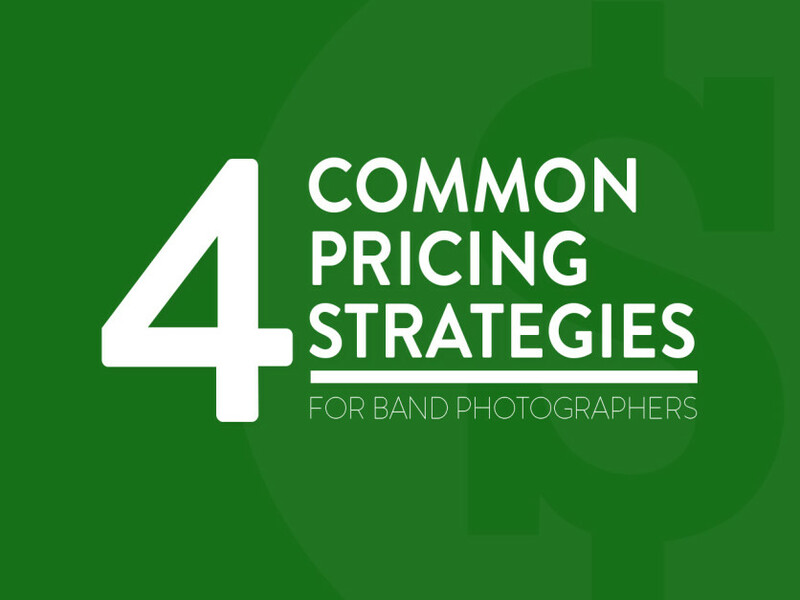 Learn 3 little-known secrets to a successful band photography business. 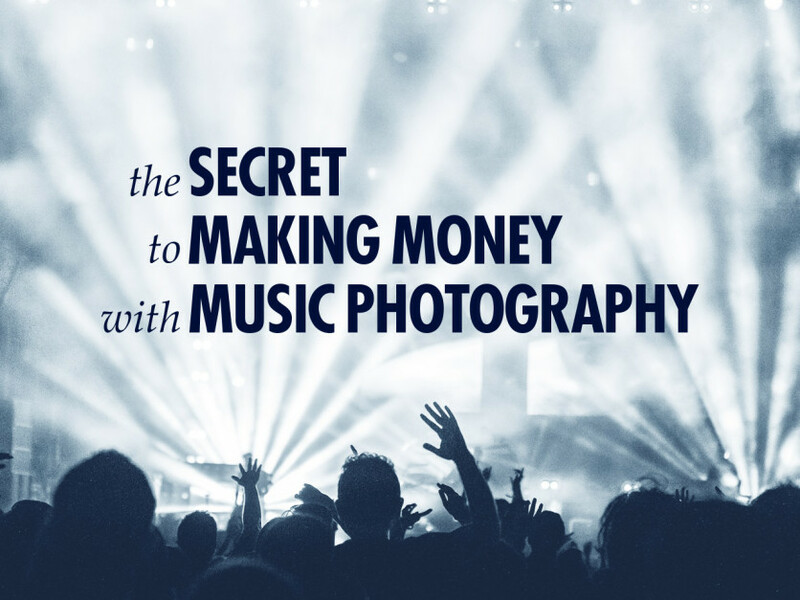 How to turn your passion for shooting bands & musicians into a sustainable business with just a few simple tweaks.